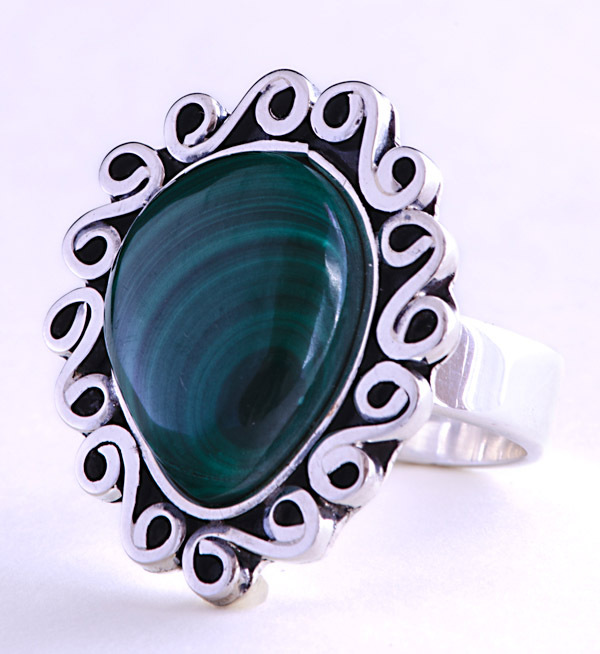 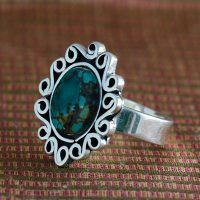 Sweet Ring in Silver with Malachite Stone to get ready to shine. 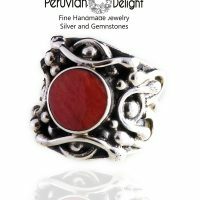 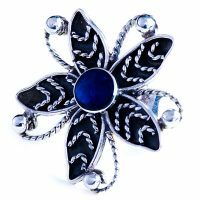 Designer by skilled artisans in Peru because you deserve the best. 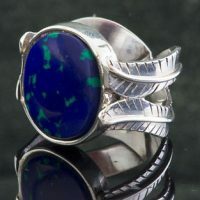 Prompt delivery and not hassled return.